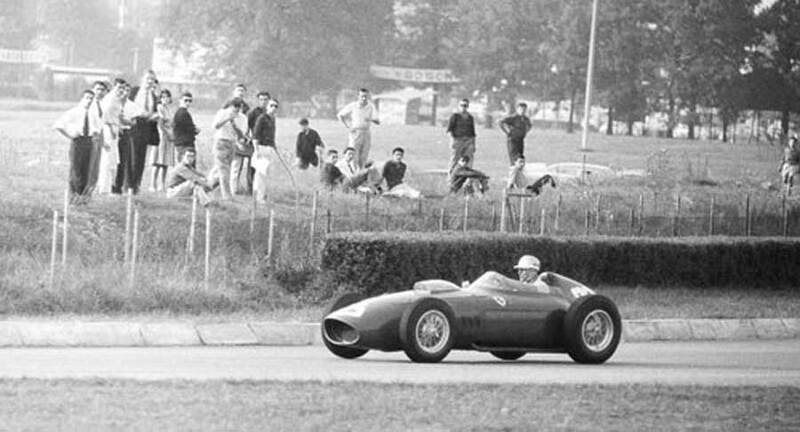 The Italian Grand Prix at Monza provided a clean sweep for Ferrari, with Phil Hill becoming the first American to win a grand prix. However, it was a hollow victory as the British teams of Cooper, Lotus and BRM had boycotted the race due to safety concerns. For the first time since 1956, the organisers insisted on using the famous steep banking on two parts of the circuit, which was notoriously rough and completely unsuitable for the light, mid-engined British cars. Without the British contingent, the race was something of a farce, with Formula 2 cars allowed to take part to make up the numbers. Ferrari themselves almost didn't make it on to the grid, with boss Enzo Ferrari threatening to pull his cars out after being ordered from the pits by an officious policeman, as he didn't have a badge. He was so furious that he actually had his cars pushed back into the lorries so they could be taken away. Officials rushed up and pleaded with the Ferrari supremo until finally, and rather sullenly, he agreed to reinstate his four cars. It proved to be a wise decision, as it was the only Ferrari victory of the year. In the absence of his rivals, Hill sped to an easy victory ahead of his fellow countryman Ritchie Ginther, and third Ferrari driver, Belgian Willy Mairesse. Wolfgang von Trips claimed fifth in the Ferrari F2, with Hans Herrmann in sixth clinching the first world championship point scored by Porsche. Before Monza, Bruce McLaren still had a chance of catching Jack Brabham in the championship, but boycotting the race handed the title to the Australian for the second year running. It was also notable for the being the last world championship grand prix to be won by a front-engined car.